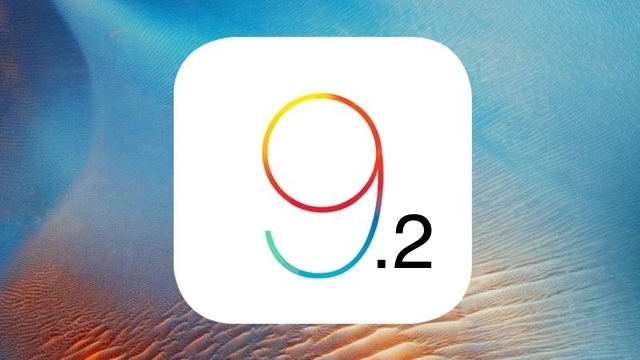 Apple has just released the iOS 9.2 update for iPhone, iPad and iPod touch and it is now available for download. The release brings a number of improvements, bug fixes and some new features that will make the experience of using iOS even better. Most notable changes that have been introduced in iOS 9.2 is support for Arabic in Siri, improvements for Apple Music, better Safari View Control for viewing sites within other apps and more. The new Apple News app has also been updated to add a ‘Top Stories’ section, which makes it easier for users to follow the latest news. Other changes include Mail Drop support for sending large attachments in Mail app, 3D Touch support for iBooks app, improvements for Podcasts app etc. Many issues concerning mail, calendars, Health app, Camera app, Find My iPhone and Messages have been fixed. More importantly, Apple has now added support for SD card readers, making it possible for iPhone users to connect an SD card with a card reader accessory and import Photos and Videos into their device. A full change log is available on Apple’s website here. Here are the direct IPSW links for iOS 9.2.